Roald Dahl was an essential part of everyone’s infantile. His stories helped me and kids like me all around world daydream in colour and push the limits of our fancy. His widespread children’s books are about to get a new life on Netflix, with the spilling service declaring a ‘new slate of original animated event series’ constructed on the author’s iconic tales, including Charlie and the Chocolate Factory, Matilda, The BFG, The Twits, and more. Many of Dahl’s books have been modified to live-action before, alternating from the iconic 1971 Willy Wonka & the Chocolate Factory, the 1996 Matilda movie, and Disney’s more new, big-budget version of The BFG, to name just a few. But the Netflix pact will create lively forms of these things for the first time. 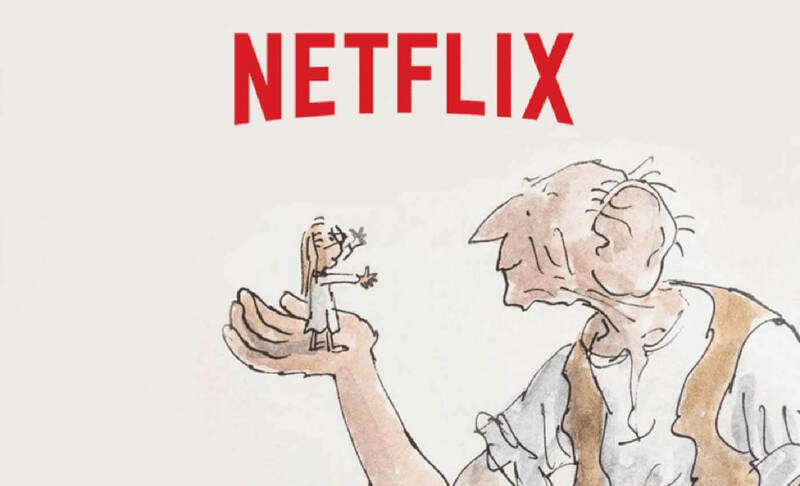 The full list of Dahl titles included in the Netflix pact are: Charlie and the Chocolate Factory, Matilda, The BFG, The Twits, Charlie and the Great Glass Elevator, George’s Marvellous Medicine, Boy: Tales of Childhood, Going Solo, The Enormous Crocodile, The Giraffe and the Pelly and Me, The Wonderful Story of Henry Sugar and Six More, Billy and the Minpins, The Magic Finger, Esio Trot, Dirty Beasts, and Rhyme Stew. Per Netflix’s statement, the Dahl versions are set to be ‘event series and specials,’ rather than ongoing shows, with production set to start in 2019. That format makes sense for Dahl’s work, especially some of the shorter books — it’s hard to visualize extending the 32-page picture book that is The Enormous Crocodile into a multi-season epic. And the sequence format could also give some of Dahl’s longer work, like Matilda or the Charlie books, more room to increase their stories. Kareena Kapoor Khan To Return As ‘P.H.A.T Poo’?